Similar to RENFE's Rodalies trains, the FGC (Ferrocarrils de Generalitat de la Catalunya) run services to the outskirts of the city centre from their stations underneath the Plaça de Catalunya and the Plaça de Espanya. The excellent website (in English) has plans and schedules. It claims to be the first public transport system in the world to accept Bitcoins. 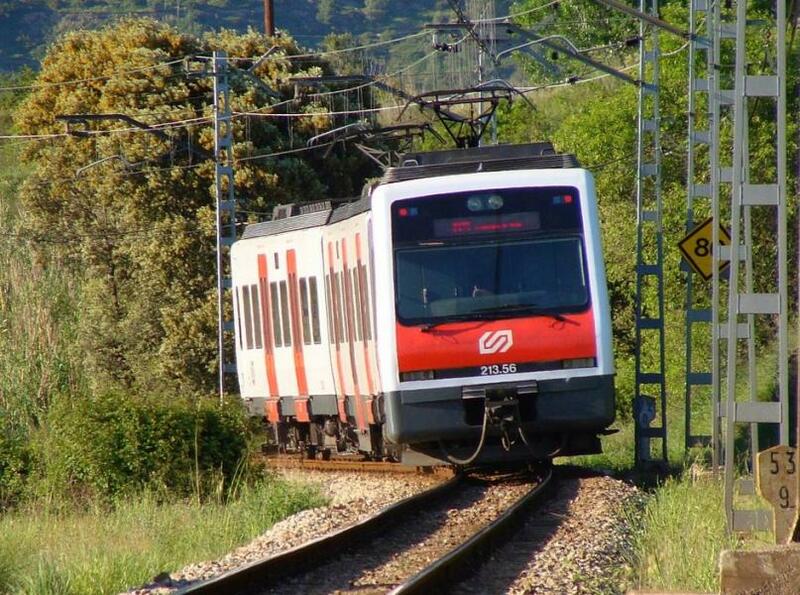 The FGC's local lines are useful for getting to some sights on the outskirts of Barcelona: Gràcia, Tibidabo, Sarrià and Pedralbes, as well as providing services to Montserrat and the Colonia Güell.